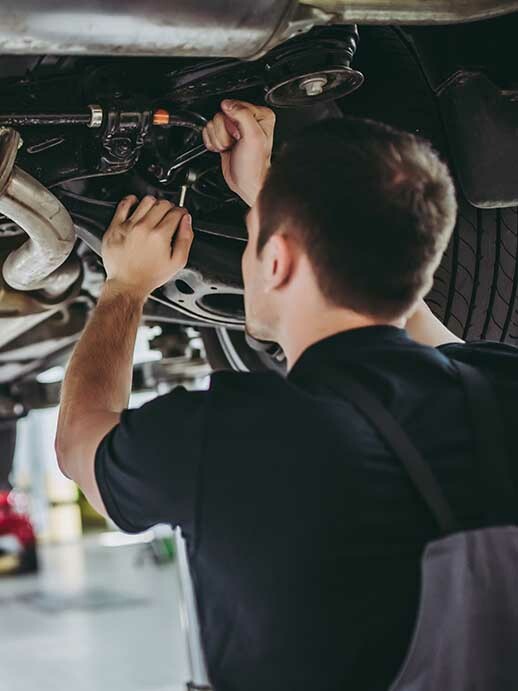 Wayzata Auto Center Collision Repair is an automotive repair facility in Wayzata, Minnesota that stands out from all the rest. We are dedicated to providing drivers with an exemplary level of comfort while they're dealing with the aftermath of collisions. Between finding the police reports, talking with your insurance agents, and making sure you have all of the right photos for your claim, the idea of maintenance can get lost. Let the experts at Wayzata Auto Center Collision Repair take over for you. 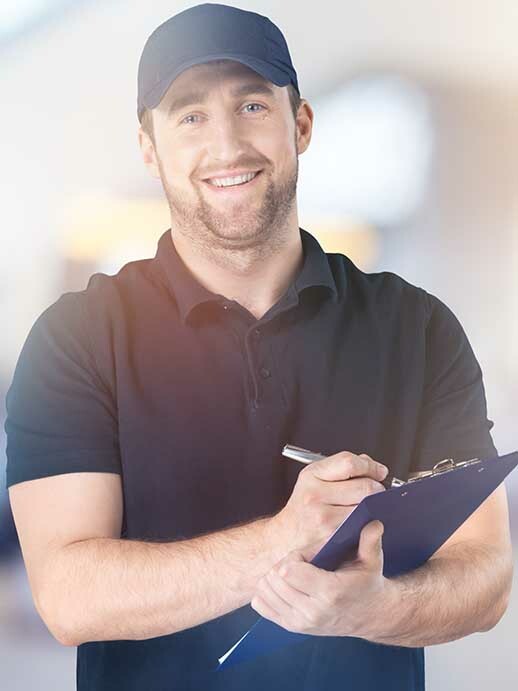 At our collision repair center we offer walk-in estimates, work directly with your insurance providers, and can even offer temporary transportation services. Not to mention, we also have flexible hours and all vehicles are returned with hand-washed finishes and vacuumed interiors. We stand out amongst nearby repair facilities in the area because of our attention to detail and the expertise of our factory and I-CAR trained techs. There's no better place to get a repair than from Wayzata Auto Center Collision Repair in Wayzata, MN--you'll see! Are you ready to take care of some much-needed repairs? Use our easy-to-navigate site to book an appointment now or just walk in and ask about our repair offers. 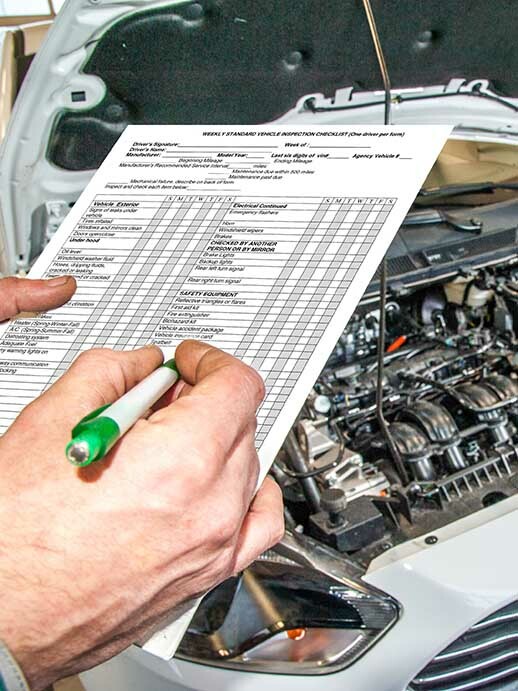 Our technicians can review the damages before repairing the structural integrity of your new or used vehicle's design. We work hard to ensure that your car is restored to its pre-accident condition. 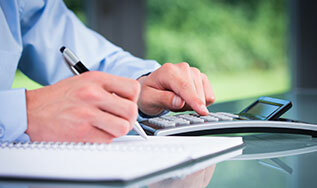 We also bill your insurance companies directly so that you have one less thing on your plate. Wayzata Auto Center Collision Repair offers a range of automotive repairs and services to Wayzata, Minnesota drivers. 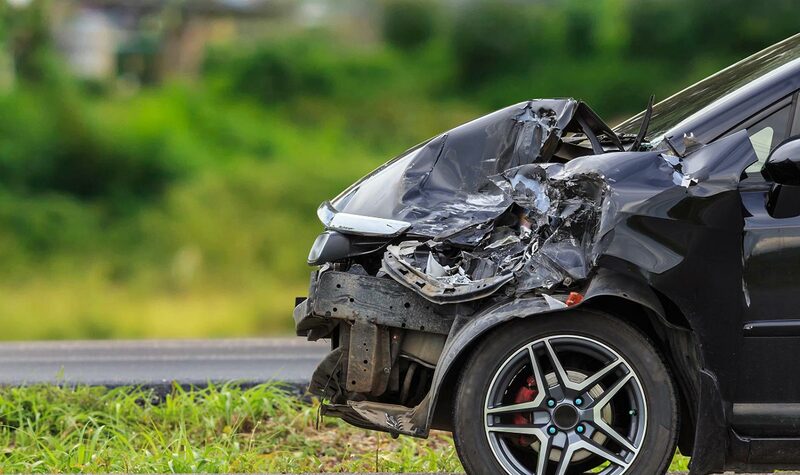 If you're looking to enjoy a full body reconstruction or need internal repairs after a collision, keep calm and know that we've got your back! We are committed to the process of repairing your vehicle. Browse our website and request an appointment. 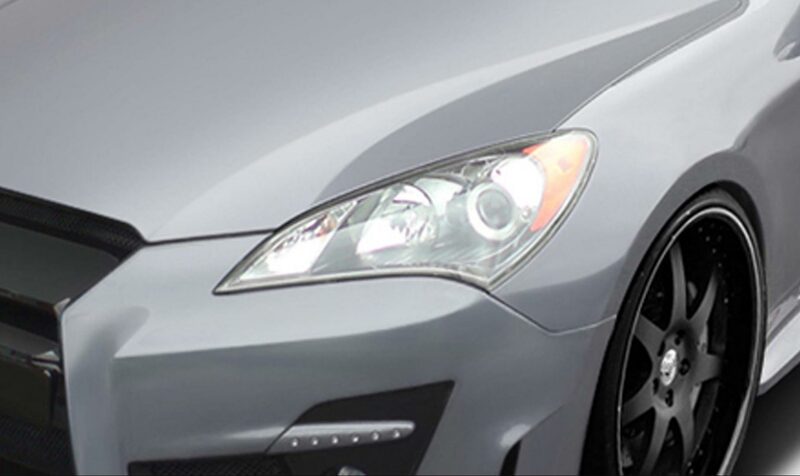 You can access exterior buffing, interior shampoos, or take advantage of our Genesis II Laser Measuring System, which we use for all frame and unibody repairs. Drivers who come to us can expect the latest technology as well as a Lifetime warranty on workmanship. Feel free to get in touch with us about pricing or to get directions to our location. We are happy to help you secure the services you need to get your vehicle back on the road, especially since we use a Chief Frame Rack with Universal Anchoring. You can always count on the expertise of our technicians! There are no competitors out there that can match our attention to detail, friendly atmosphere, and insanely great prices. When you need a range of automotive repairs from top-rated technicians, you come to us. Allow our team to take care of your automotive maintenance today. We'll get your vehicle showroom ready with our hail damage repairs, auto glass replacements, color matching services, and more.